"Building success one ride at a time"
​Please search under the "News" tab on our website to view the entire nomination. and is easily accessible from Burlington, Oakville and Hamilton areas as well as Guelph, Cambridge and Milton. 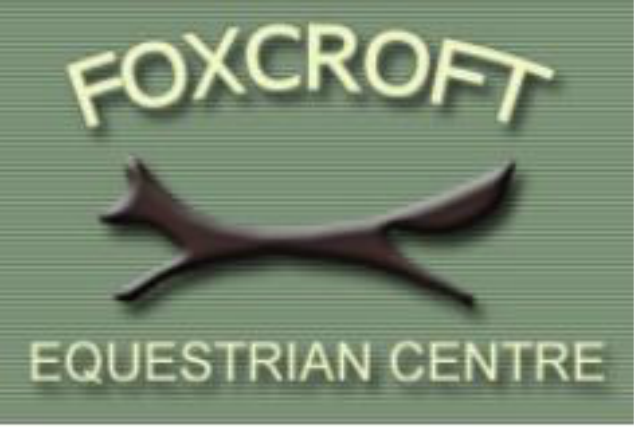 Foxcroft is situated on 35 acres with top-flight facilities. Our spacious indoor riding arena is bright and features viewing galleries and a heated lounge. The stable area is classic with brick floors, golden pine stabling and bright windows. In fair weather we enjoy 2 outdoor sand rings, a grass jumping ring, a cross-country schooling field and access to lovely hacking. Our focus is on helping riders of all levels achieve their riding goals. 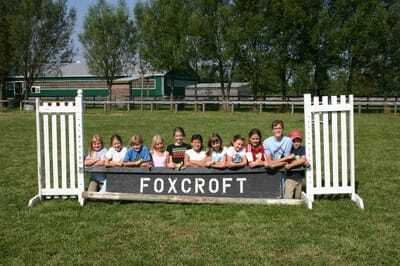 With over 25 years in operation Foxcroft's lesson program and summer camps are second to none. We emphasize quality training and instruction in a safe and positive environment. 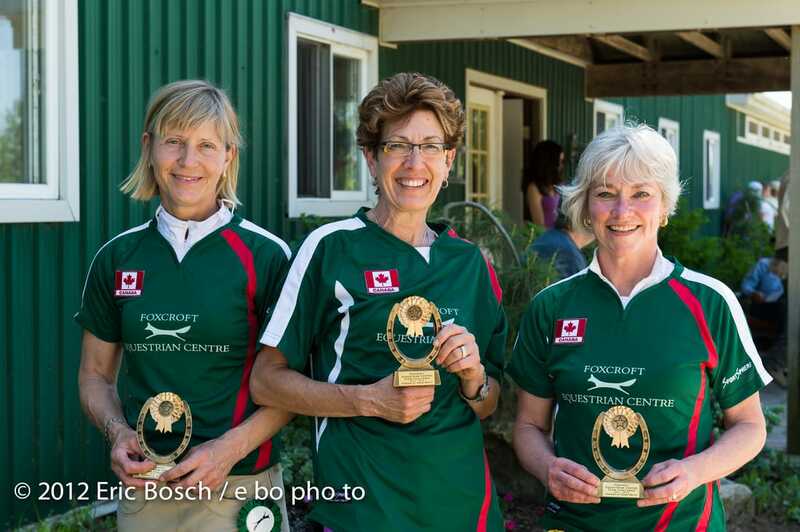 We follow the Equestrian Canada “Learn to Ride” development system. Our team of instructors is headed up by Equestrian Canada Coach 2 - Stephanie St Pierre. We offer programs for both children and adults, from beginner to advanced and competitive riders. 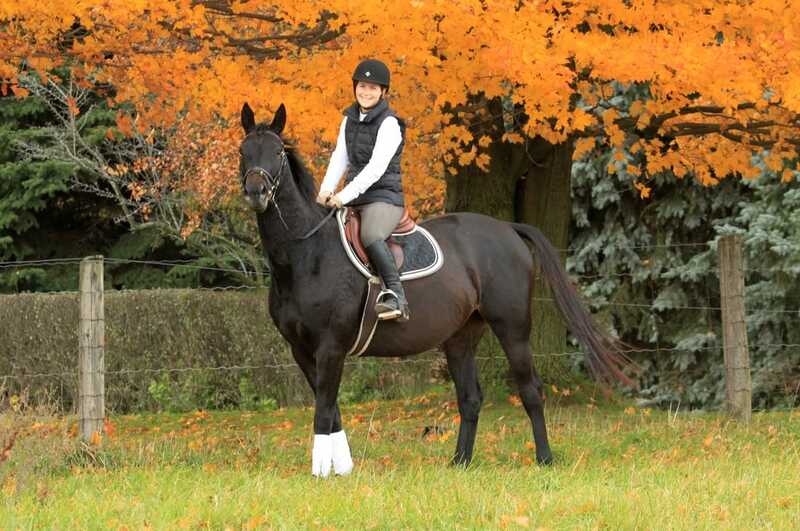 Foxcroft has a large selection of quality horses to suit all levels from the novice to very experienced riders. Our team of nationally certified instructors are carefully selected for both their technical expertise as well as their friendly and encouraging manner. Group lessons are 1 hour long with up to 6 riders per group. Private and semi-private lessons also available. Riders learn to groom and tack up their mounts. 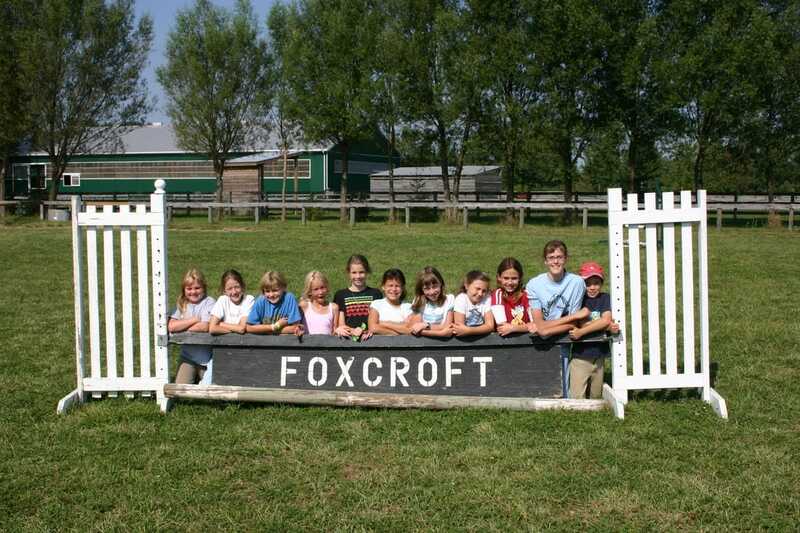 Foxcroft's day camp﻿ runs weekly throughout the summer (July & August). Campers are immersed in horses as each day, they ride, groom, tack up, learn horse care and handling. Our camp is a wonderful introduction to new riders, or a chance to enjoy an intense riding program for more experienced riders. Foxcroft riders enjoy top-flight facilities. For fair weather riding we have 2 outdoor sand rings, a large grass jumping ring, a full-sized dressage ring and a cross-country course. There is also access to acres of lovely hacking. For winter riding, our spacious indoor riding arena (70’ x 284’) is bright and features viewing galleries and a heated lounge. The stable area has windows for good natural lighting and ventilation, brick floors in the aisles and airy box stalls.